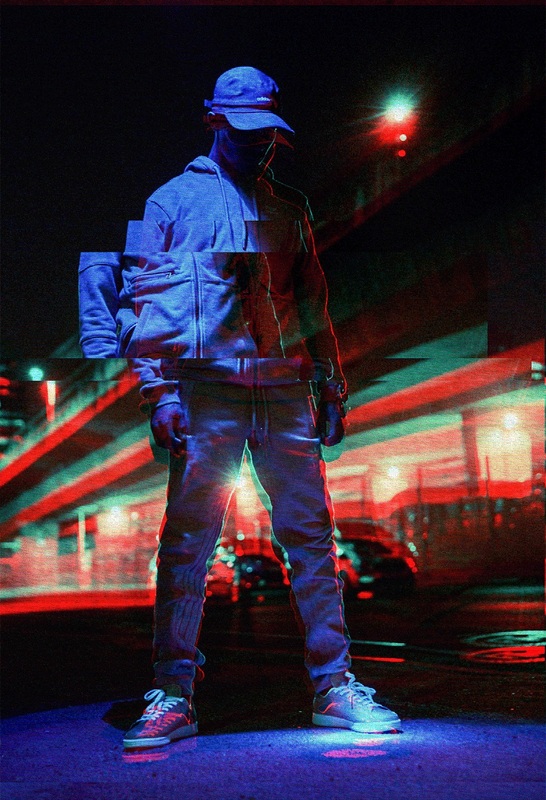 DJ Lag is a pioneer of one of the most exciting electronic music movements to surface this decade. Over the last few years, gqom has steadily infiltrated soundsystems across South Africa, through music from the Durban-based producer alongside contemporaries like Rudeboyz, Emo Kid, Dominowe, Distruction Boyz, Julz Da Deejay, Naked Boyz, TLC Fam, Griffit Vigo and many more. Stemming from the the city’s townships, the sound has shifted from an underground DIY scene to becoming a prominent feature in South Africa’s charts. And it’s not just big in the country it was born, with Europe-based DJs that exist on the bleeding edge of electronic music championing the sound, including Kode9 — whose Ø party hosted DJ Lag last July — Shannen SP, Ehua and more all adopting it into their sets. This year has already seen Gwala spin at Berghain, as well as clubs in Turkey and Sweden, whilst his International Pantsula tour makes stops in Denmark, France and, of course, South Africa. His Gqom Is The Present tour at the end of last year also saw him travel to the US, Canada and Australia, certifying that gqom has gone global. “Last year, gqom producers kept saying, ‘gqom is the future’,” he explains. “That was a big hashtag that was happening in South Africa. When I started the tour I felt like gqom is the present,” he smiles. Starting as a micro-scene in Durban, gqom is personified by the dark, tense and hypnotic music found on DJ Lag tracks like ‘Ice Drop’ and ‘Khonkolo’, with the hard-hitting percussive sound’s name translating from Zulu as hit or drum. Using a heady blend of hip-hop samples, chopped and skewed samples of African chants, Maskandi drums — a form of Zulu folk music prominent in South African townships — and broken beats, as it made its way out of South Africa, gqom created a buzz akin to dubstep and footwork when they first surfaced. It also utilises more familiar sounds found across house and techno, but to label gqom under another genre cheapens its ability to stand alone as a sound; one that was given the chance to fully develop as a youth culture away from the world’s gaze in Durban. A central figure to breaking the sound out of South Africa, Gwala started producing when he was still in high school. His mother fell in love with a man that ran an internet cafe in Claremont — the township Gwala grew up in — and after teaching him the basics in 2007, he gifted the young aspiring producer a copy of Fruity Loops so that he could start making his own music. “I got lucky to know the guy that was dating my mother,” he explains. “He bought me a computer and everything. It’s quite a rough neighbourhood to live in, as there’s a lot of crime happening there, but I was not focusing on what was happening in Claremont. I would just always be at the computer. I was that guy,” he laughs. Despite the staggering amount of DJ Lag material there is, Gwala’s Discogs page lists just two releases, as they are the only to be officially released by a label. One of his biggest EPs, ‘Trip to New York’, was exclusively released on WhatsApp, another medium key in the rise of gqom. We we used it to push our music because at that time we didn’t know about websites where we could upload music to download it,” he explains. “We’d just have WhatsApp groups and that’s where we shared our music.” And it was a masterstroke by the young producers in gqom’s early days, considering there were 162 mobile subscriptions per 100 people in South Africa in 2017 against three fixed broadband subscriptions per 100 people. Gqom can now be heard across South Africa’s TV and radio, with superstars like Okmalumkoolkat, Cassper Nyovest, Big Nuz and Babes Wodumo — the latter’s ‘Wololo’ racked up almost 10 millions hits on YouTube — adopting the sound into their music. Gwali has recently been in the studio with M.I.A., with the pair currently working on music together, as well as starring on Kelela’s Warp released remix album, ‘Take Me Apart’. 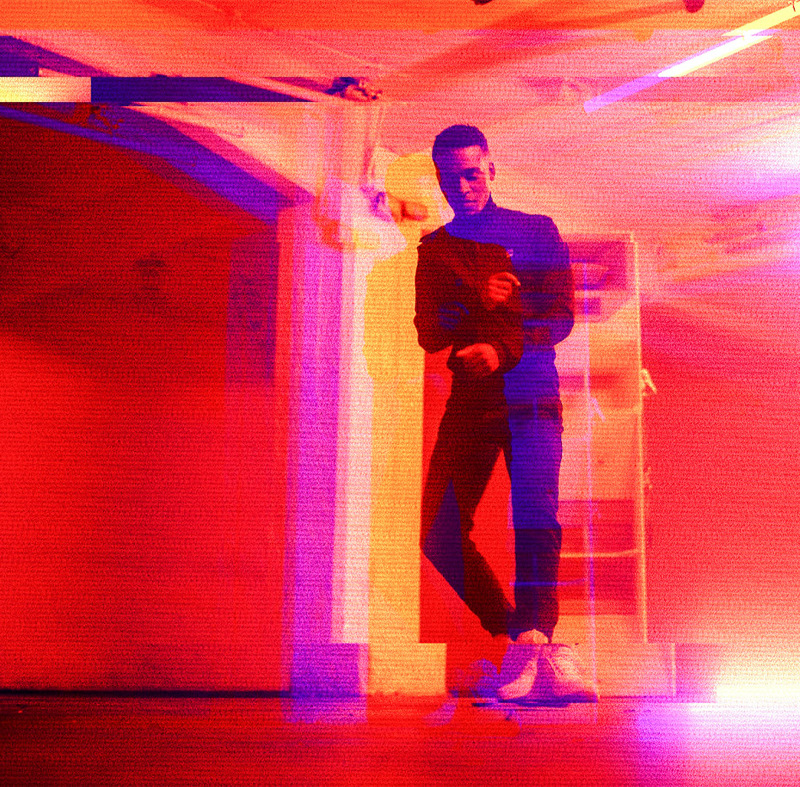 That’s all ahead of his debut at Sónar this summer and an upcoming collaboration with Hyperdub. Gqom’s popularity has lead to scenes starting to pop up all over South Africa too, whilst the sound has started to fragment into different styles. Gwali refers to the hard, hypnotic gqom that he plays and was adopted in London as khonkolo, whilst sguhubhu is a more commercial sound that usually features MCs, and taxi kick — a sound built on particularly bone-rattling kicks and drums — is specifically designed for Durban’s taxis. Tracks like Emo Kid’s ‘Futuristic Gqom’ and Gwali’s ‘Trip to New York’ also implement more melodious experimentation outside of the percussive element, a sign of how the producers are continuing to mature as musicians. He also recently worked with Epic B — one of the originators of Flex Dance Music in Brooklyn — on ‘Going Modd’, which landed at the end of last year, and he says crossing gqom with other genres is very exciting for the future of the sound. Gwali’s Twitter page is littered with snippets of future productions that look set to take the gqom forward. But is he worried about what gqom’s boom could mean for the sound? 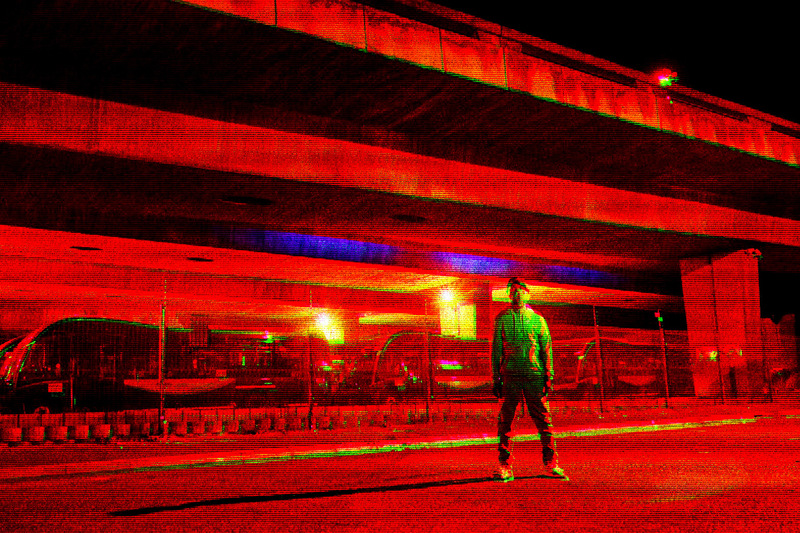 DJ Lag’s Recognise mix demonstrates exactly where gqom is at in 2019, featuring a number of unreleased and hard-to-find tracks from the producer. Listen to it below and buy DJ Lag’s ‘Stampit’ EP here. Want more? Check out our Fresh Kicks mix 86 from Kampire, one of Uganda's most vital talents.